The January transfer window is now in full swing and clubs across the continent are beginning to make significant moves to reinforce their squads ahead of the tests that lie before them in the second half of the season. With the business end of the campaign fast approaching, here is a selection of six major rumours doing the rounds. After a mini-revival, Daniel Sturridge has fallen back down the pecking order at Liverpool and is largely on the periphery of Jurgen Klopp’s striking ranks, with the Roberto Firmino and Mohamed Salah preferred in the central role. However, the English striker has displayed flashes of brilliance in front of goal when given his chance at Anfield this term, and his undoubted pedigree is apparently of interest to a number of clubs across Europe. According to the Mail, Milan, Inter and Monaco are all keen. 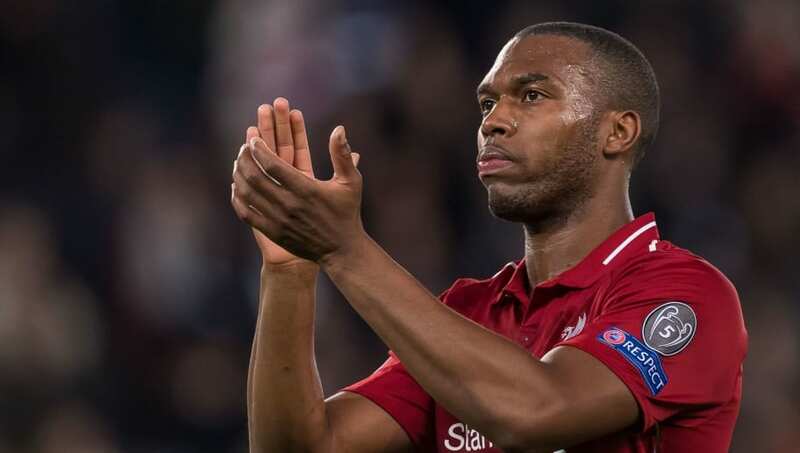 It is said that a mutual will between player and club for Sturridge not to depart Liverpool in January could see the Reds offer the forward a new contract to stave off any outside interest. The league leaders do not want to sell this month, whilst Sturridge wants to fight for the title. 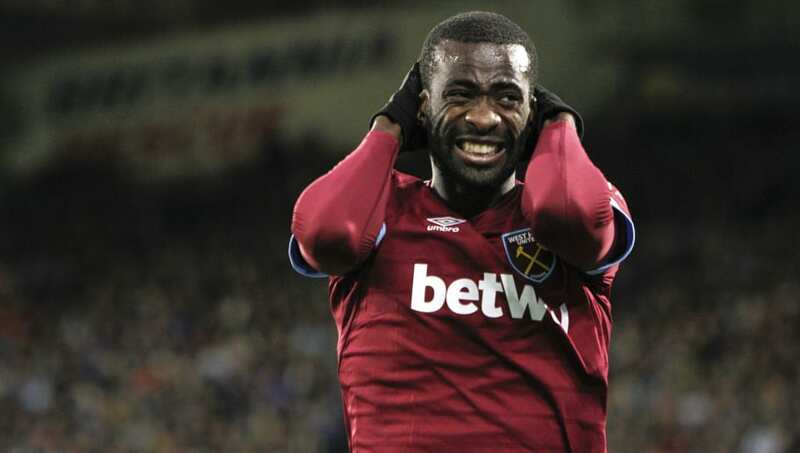 Pedro Obiang’s place in the West Ham engine room has not been as guaranteed under Manuel Pellegrini as had been the case in previous seasons, amid the continued development of Declan Rice and the ongoing importance of captain Mark Noble. However, that has not stopped Equatorial Guniea international midfielder attracting interest from overseas. According to Sky Italia, via Calciomercato, Obiang is set to be the subject of a transfer tug of war between Serie A rivals Milan and Roma. The West Ham midfielder has started just nine of his 13 Premier League appearances this term. However, having previously featured for Sampdoria in Serie A, Obiang could be an ideal addition for a Milan side in search of midfield reinforcements. Maurizio Sarri wasted no time in imprinting his philosophy and playing style of his new Chelsea side after being appointed as the Blues’ new head coach during the summer. The Italian even brought Jorginho with him from Napoli as a key exponent of his footballing methods. According to the agent of Elseid Hysaj, Jorginho is not the only star of the Serie A giants who could have followed Sarri to west London – and still could yet if he is not given more playing time. As quoted by Football Italia, Hysaj’s agent said of the full back: “He could have gone with [Maurizio] Sarri to Chelsea, but [Carlo] Ancelotti blocked everything. 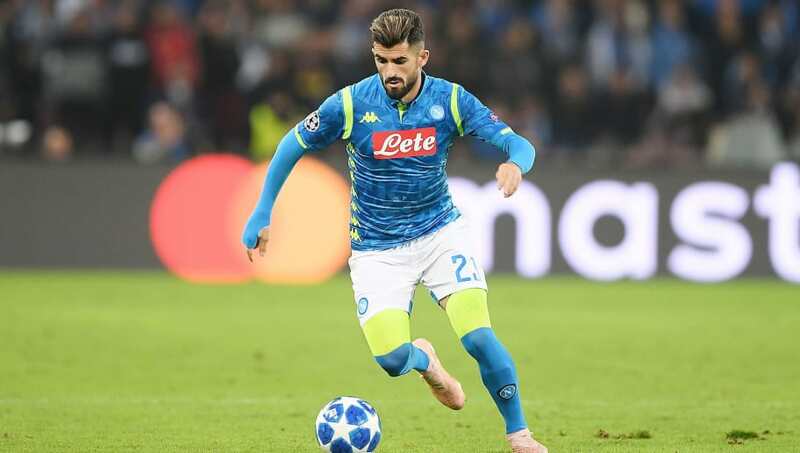 Hysaj has started just one of Napoli’s last four games, and the Albanian’s agent’s comments suggest the right back could move on this month. Hysaj could provide competition for Cesar Azpilicueta. 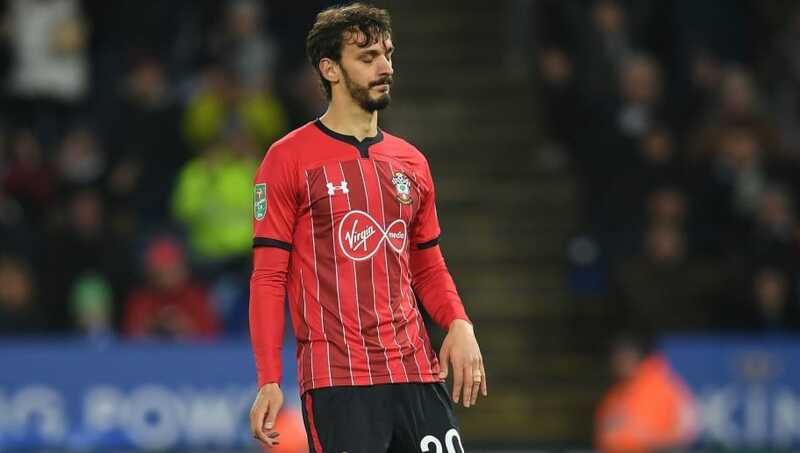 Manolo Gabbiadini has endured a tough time at Southampton since moving to St. Mary’s in a £14m deal from Napoli in 2017, scoring just 10 goals in 51 Premier League appearances for the Saints. With the Italian still out of favour under new Southampton boss Ralph Hasenhuttl, Gabbiadini’s former club Sampdoria are apparently set to offer the misfiring forward an escape route from the Premier League. According to journalist Fabrizio Romano, the two clubs are in talks over a deal. Though it has not been said whether any potential return to Serie A would be on loan or on a permanent deal, it seems that a move back to his homeland is very much on the cards as Gabbiadini seeks to reignite his faltering career away from Southampton. 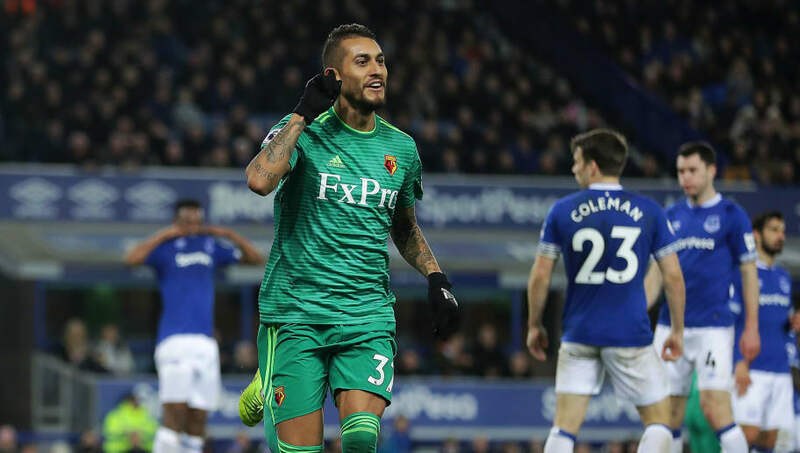 Roberto Pereyra has become a star turn for Watford since completing a move to the Premier League side from Serie A giants Juventus in 2016. The 27-year-old midfielder has scored 13 goals in 66 appearances for the Hornets. Pereyra has continued to be a standout figure in Javi Gracia’s setup this term and the Argentine’s form has not gone unnoticed overseas. According to Tuttosport, via Inside Futbol, Serie A side Torino want to bring the Watford star back to Italy. It is said that Torino were interested in signing Pereyra last summer, after seeing the midfielder’s stock rise during his time in the Premier League. The Italians would apparently be prepared to offer midfielder Vittorio Parigini to sweeten any potential deal with the Hornets. Chelsea have been sorely lacking a cutting edge in their front line in recent weeks, as was laid bare during the Blues’ recent 0-0 draw at home to a struggling Southamptton, with Maurizio Sarri’s decision to deploy Eden Hazard through the middle having mixed results. The Blues generally lack a commanding focal point in the centre of attack with the Belgian forward as a ‘false nine,’ and Chelsea are said to be considering their options in the January transfer window. 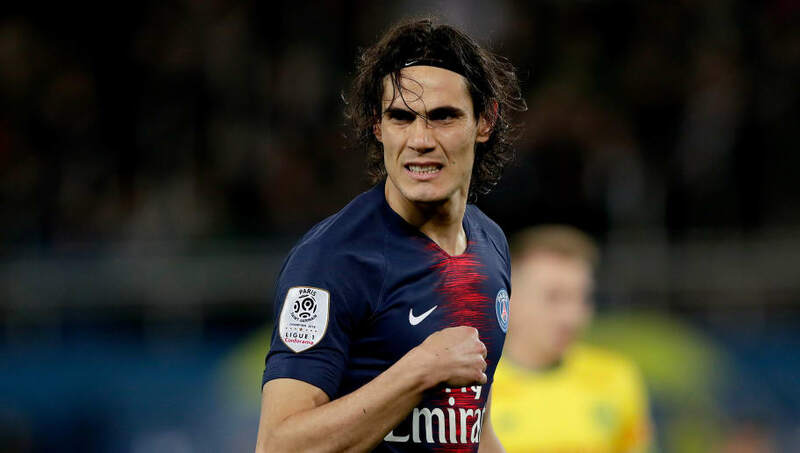 According to Alfredo Pedulla, PSG star Edinson Cavani is a potential target. Gonzalo Higuain is also said to be of interest, though the Argentine’s loan deal from Juventus to Milan complicates any potential deal for Chelsea. The Blues are said to be testing the waters over a move for Cavani, who has scored 10 goals in 11 Ligue 1 appearances this term.